Sprinturf’s parallel long slit fibrillated fibers are featured in the most fields in the nation over 10 years old. 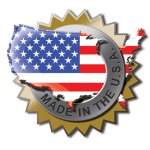 Exclusively made in house and in America. Sprinturf pioneered the Ultrablade parallel slit fiber system in 1998. Over 250 fields have been installed with Ultrablade since 2006 alone. The current Ultrablade slit fiber system features a proprietary Exxon metallacene resin. The 120 micron plus fiber provides unmatched durability. Tensile strengths average 40 percent higher than comparable Tencate XP fibers. Ultrablade routinely passes 100,000 plus cycles on Lisport accelerated testing. Installation include University of Pennsylvania, Valdosta State, and Ball State. 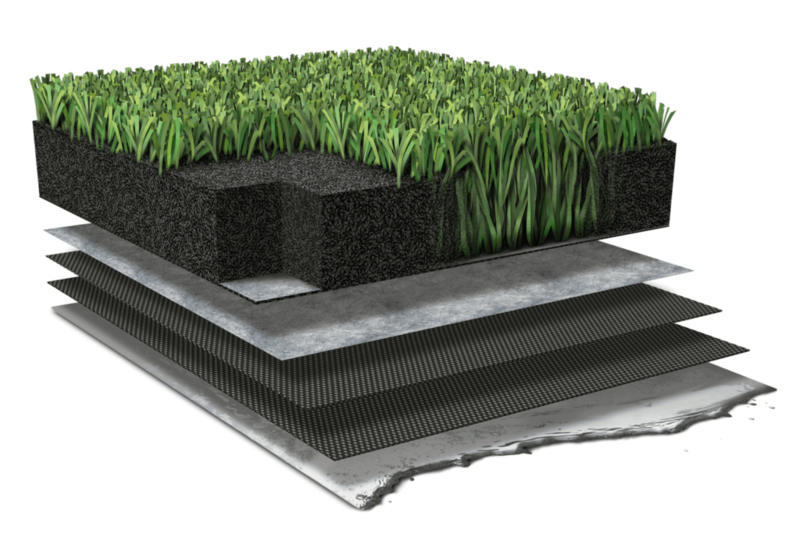 Coolfiber takes on the same qualities of our premium turfs while enhancing its cooling ability. Coolfiber can be added to this system.